Can you name one movie, besides Vertigo, directed by Alfred Hitchcock, that was filmed in San Benito County? How Tall Are those Buildings? 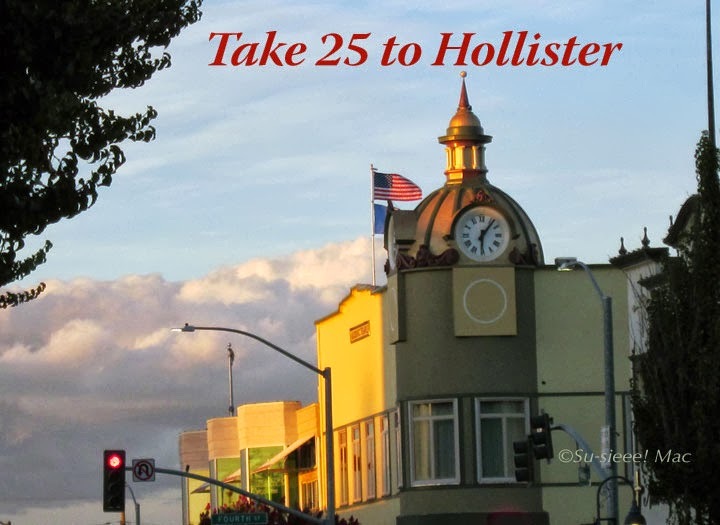 Tuesday in Hollister: Where to Go for History?